Knock out your blind spots. Lock into your zone of greatness. 10X your biggest, boldest goals. 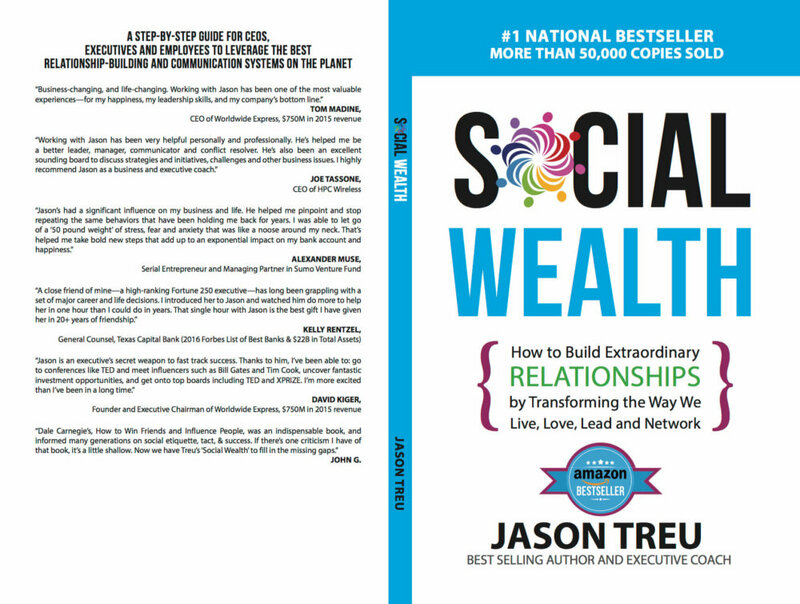 Want to 10x Your Performance (& Team's too)? 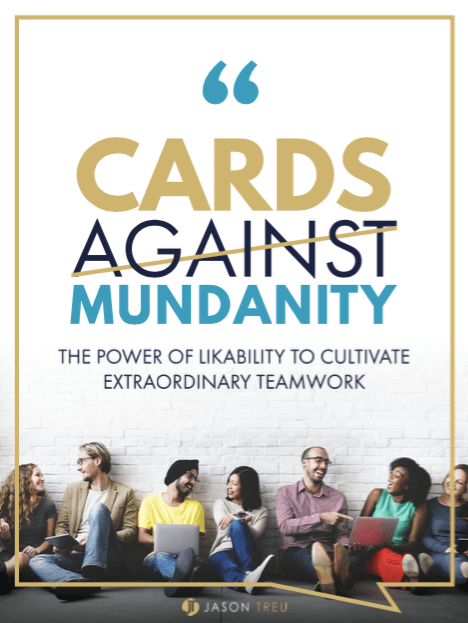 Get my breakthrough team building game, Cards Against Mundanity. [IT’S FREE]. It's based on a famous research study where strangers built the closest relationship in their lives in 45 minutes. 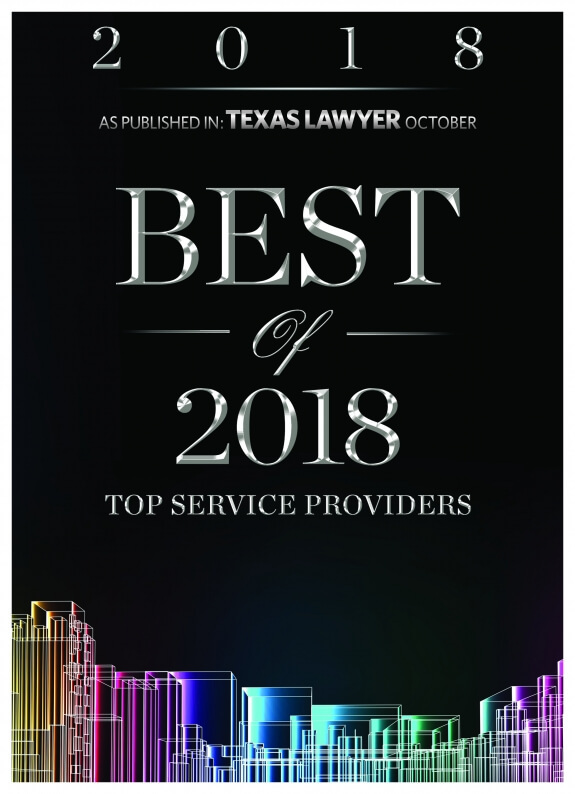 12,000+ employees have played it including organizations such as Amazon, Google, Oklahoma City Thunder (NBA team), Microsoft, Southwest Airlines, Blue Cross Blue Shield, Ernst & Young, & many others. You know those times when everything lines up perfectly and you want to pump your fist and yell, “YES!!!”? We all have those brief moments when we’re at our best. Everything flows powerfully and naturally. We’re like Michael Jordan shooting the ball into the hoop. Like Adele hitting that impossible note. Most people reach that place infrequently at best. They spend their entire life searching for it, just to keep hitting dead ends. Research shows that 95% of individuals and teams underperform. The majority of successful people aren’t even aware there is an issue. Unfortunately, 95% of people believe they are self-aware, but only 10%-15% actually are (and the more senior your position, the less self-awareness you have). Over an 11-year study, Harvard found companies who maximized performance, engagement, and leadership increased net operating income by 756% to 1% for those who didn’t. Executives and managers who develop high self-awareness are 2x better in their decision making, 3x better in their coordination, and 2x in their performance. There are common threads connecting how the great performers use their mind, connect with others, behave and courageously lead. I’ve figured this “recipe” out. When you work with me, “peak state” becomes your normal state. 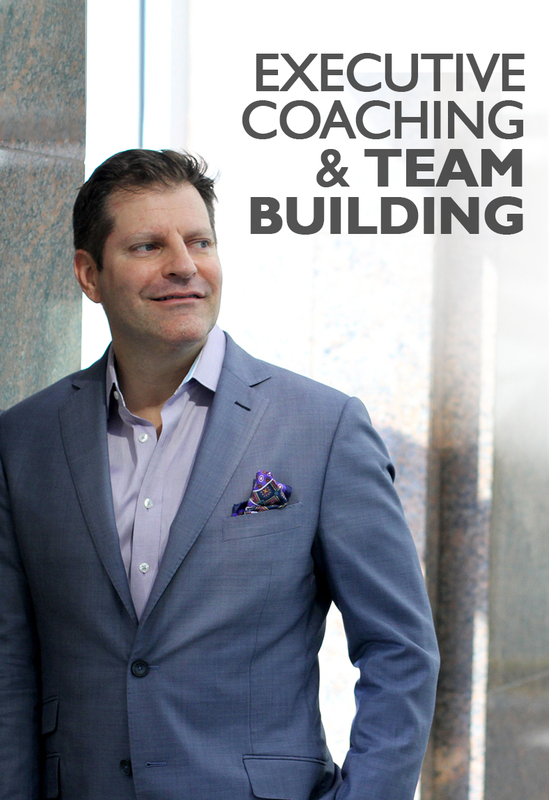 I help top people like you (and their teams) smash through their goals, be a top 1% performer, create an unstoppable, world-class culture, navigate high-stakes environments and become a leader who easily hits the high notes and makes the shots. I’ve spent 15+ years in leadership positions in Silicon Valley working with and learn from some of the greatest business leaders: Steve Jobs, Mark Cuban, Reed Hastings (Netflix CEO), Mark Hurd (HP CEO), Paul Wahl, President of SAP, and Venture Capital firms such as Kleiner Perkins, Benchmark Capital, Greylock, and others. I use these experiences to help take clients to the highest levels of leadership, management, performance, and relationship- and team-building. “I came to Jason for coaching at a real low point in my life, I had recently left a religious cult that I had been a part of for 10 years. I felt demoralized, defeated and had zero self-esteem. COO Worldwide Express, the leader in shipping and logistics with almost 1,000 employees and $1B+ in revenue. 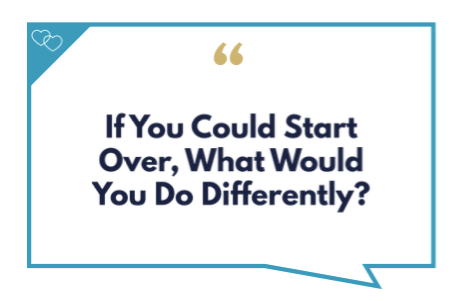 You don’t create business- and career-changing results without walking your talk. I create meaningful changes faster than you can blink. See for yourself. Companies such as E&Y, Google, Amazon, Microsoft, Southwest Airlines, Blue Cross Blue Shield, along with 10,000+ people have played it. It’s being used in company-wide meetings, team off-sites, planning sessions, organizational changes, employee orientations, hiring, sales engagements and more. Click here to get it and it’s free (and I conduct a workshop that goes with the game). I spent the last three years researching what the best teams do differently. Learn what to avoid and what to do (in minutes) that will get you double-digit increases in your key metrics. Click here to watch my training video. Experience the immediate performance and innovation gains that 5,000 people and organizations like Google, Amazon, E&Y, Oracle, and many others have. 99% of teams underperform, have poor communication and don't problem-solve well. I've solved the problem for you. Get it here.